Although a tad overlong and stuffy at times, The Shack succeeds in adapting its successful source material into a faith based contemplation on death, forgiveness, and the relationship between God and his creation. Faith based movies are a curiosity. For every success (Passion of the Christ), there are a multitude of releases that are simply too pious or poorly made (sometimes both) to reach outside of its Christian demographic. The Shack succeeds in connecting outside of its confides. Somewhat. 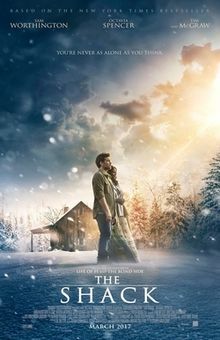 Based on the best-selling book by William P. Young and directed by Stuart Hazeldine (Exam), The Shack delves into the relationship between God and man, with the Book of Job (a popular Biblical source material used in the likes of Tree of Life and A Serious Man) its main inspiration. For those who don’t know, the Book of Job tells the story of a man who has lost everything and confronts God about his plight and questions the Almighty’s greatness. That man here is Mack (Sam Worthington), a devoted father and husband who as a child suffered terrible abuse at the hands of his father. When Mack’s youngest daughter is murdered, his grief leads him to a remote shack where he finds God in the form of the Trinity – the Father (Octavia Spencer), the Son (Abraham Aviv Alush), and the Holy Spirit (Sumire Matsuboa) – waiting for him. 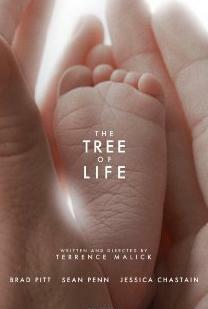 What follows is a spiritual conversation of the Christian variety rarely seen in mainstream film. Usually meetings with God is portrayed in a comedic vein (Dear God!, Bruce Almighty). Yet The Shack portrays the encounter between creator and creation with an earnestness that is both engrossing and (in the scope of cinema) original. For their part Spencer, Aviv Alush and Matsuboa play their parts well, if not a little too conceited at times. But hey, if you are portraying the Almighty, such a thing can happen. Many an eye raising moment does arise when the material ventures into Oprah Winfrey-esque, new-age territory. This is especially exemplified in its approach towards forgiveness and mortal sin. Some critics of the source material have even described such notions as “heresy”. While this critic cannot go that far, there is a claim to be made that it leads to awkward cinema. It’s during the intimate moments of this grand conversation where The Shack truly finds it power. The moments of anger, sadness, questions that need to be answered, and the lessons learned to not only grieve, to not only heal, but to re-approach the world with a new focus. Sam Worthington often receives criticism for his acting, and the usual weaknesses (especially his American accent) are present here. 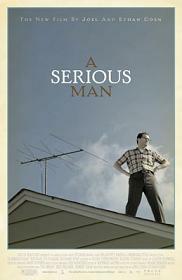 Yet Worthington counters his thesp flaws with strong moments of primal emotional acting. The suffering he portrays is deeply felt in its conviction. His anger, justified. And his healing of spirit and mind, something to rejoice. Hazeldine has a lot of distracting material to contend with in The Shack. Yet in his focus on the films emotional and spiritual core, he has successfully presented a thoughtful and moving religious drama.